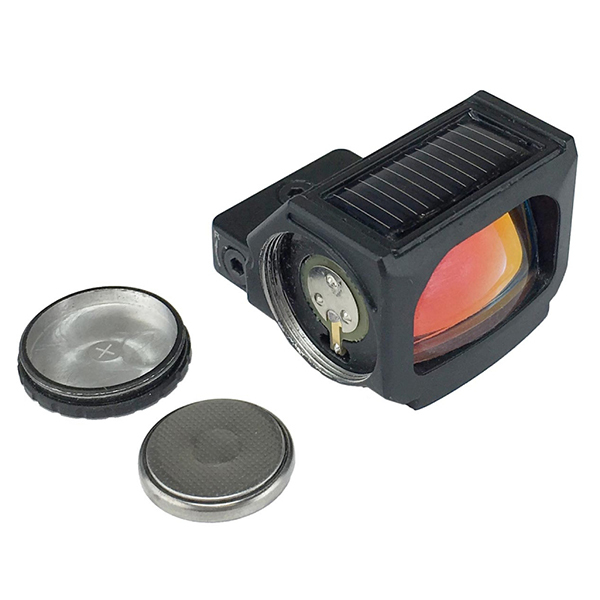 - The red dot automatically turns on, when there is sufficient sun light. 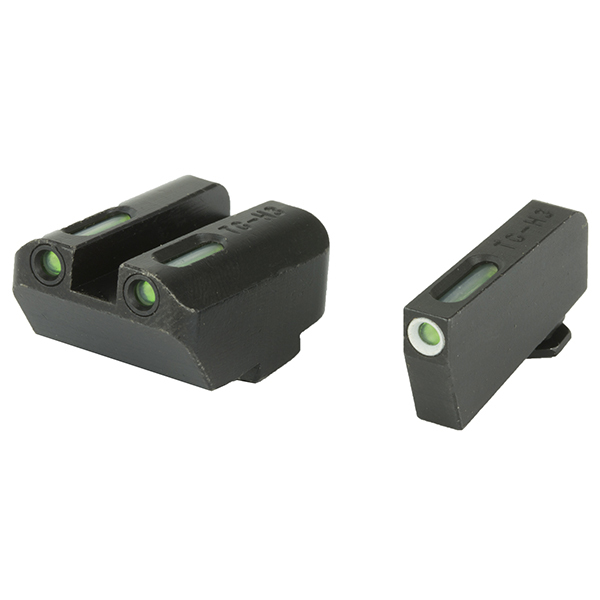 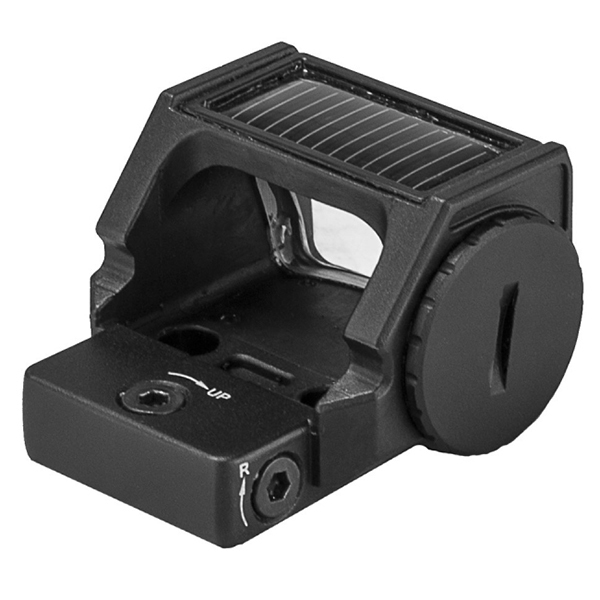 - Mount the optic to your factory RMR® machined pistol slide or your custom RMR® cut slides. 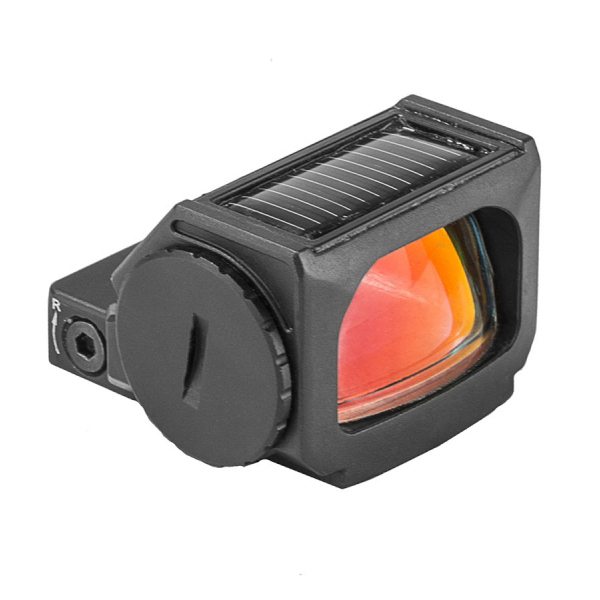 - Large digital controls on left side of lens housing allow you to control the brightness of the red dot and switch between solar and battery source.